Sadly, we have to report the passing of Professor Eric Gerald Stanley (OB 1937-1939), aged 94 years. Eric was born in Germany and moved to England with his family in 1934 to escape Nazi persecution. 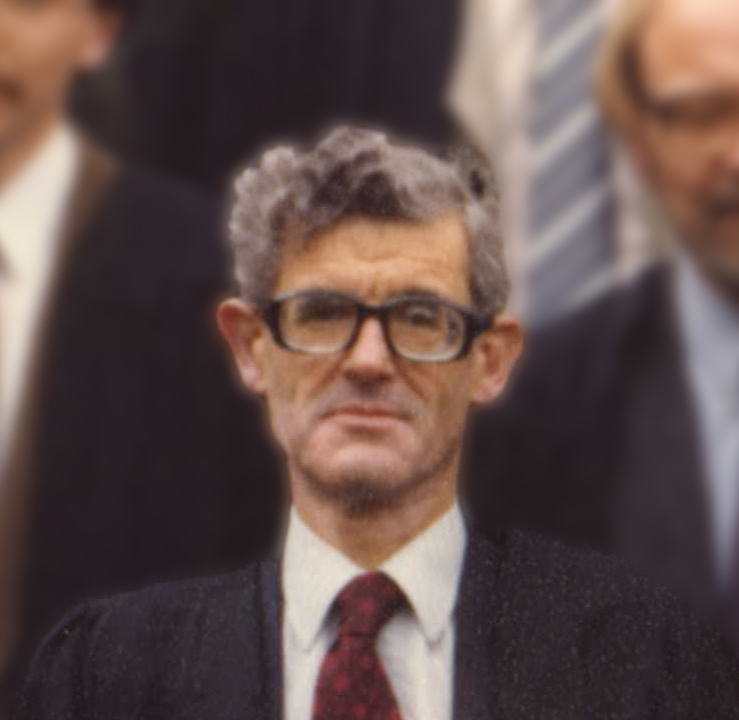 After QEGS he attended University College, Oxford, where he obtained his BA, after which he took up teaching roles at the University of Birmingham and Yale University, finally settling at Pembroke College, Oxford, where he was appointed Rawlinson and Bosworth Professor, a post he held for 15 years before being elected to emeritus status, succeeding JRR Tolkien in that role. Over his career he had more than 600 pieces of work published and played a key advisory role in the revision of the Oxford English Dictionary and was considered at towering figure in Medieval literature. Eric possessed an immense passion for life. He took annual trips to Italy, a tradition that continued into his 90s, and remained involved in College life in his retirement, attending events, lectures and celebrations. Prof Stanley will be greatly missed by all. The college flag at Pembroke College was flown at half mast in his honour.